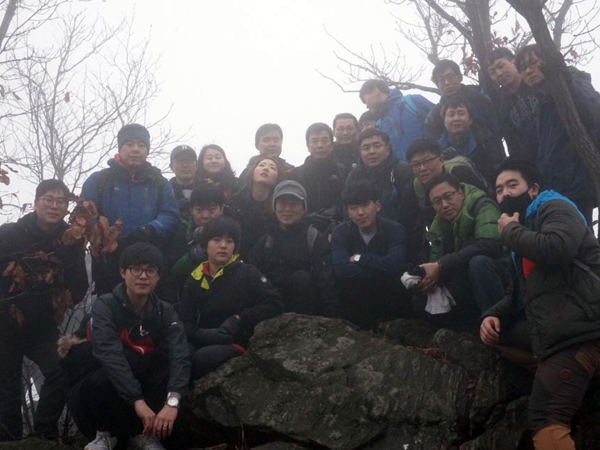 We started the New Year with climbing Cheonggyesan Mountain. Despite the hazy weather, everyone looks lively and vibrant. 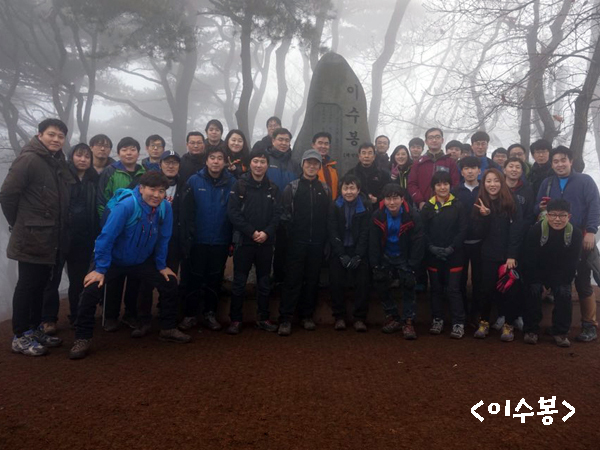 As we climbed mountain so actively, we made a wish that the New Year would be the most powerful year. After having lunch at a nearby restaurant, we went to the head office and had a new year's kick-off meeting. During this ceremony, we shared our thanks and greetings. We looked back into the past 2016 and have welcomed the New Year. It wasn't a perfect day for hiking, but we started a new day with excitement. ESCO wishes you health and happiness in 2017!